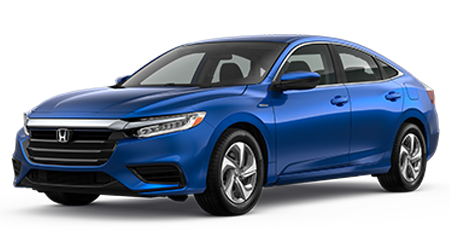 The sophisticated 2018 Honda Civic is now available here at Winter Haven Honda, so if you're a driver in nearby Lakeland, Florida that is interested in high-tech cars for sale, visit us in Winter Haven today! 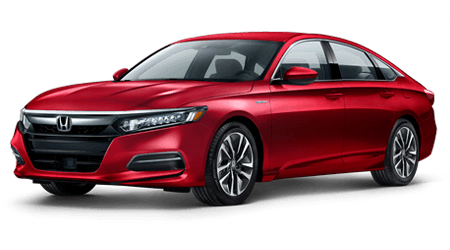 Our Honda dealership will provide you with the customized experience that you deserve, and since we're up-to-date on all that the Civic has to offer, we can go over not only the standard features this sedan boasts but the available features that you can add on as well. 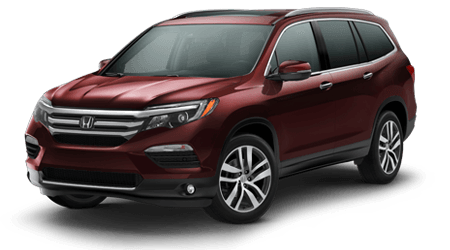 End your search for cars for sale in Winter Haven, FL and contact our sales department today! 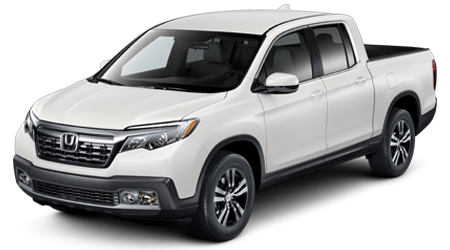 That it includes! 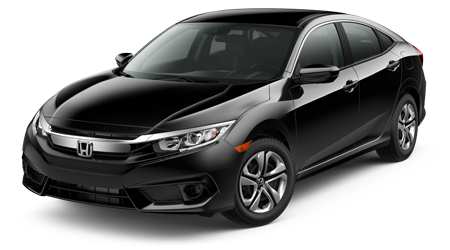 Drivers of all financial backgrounds can now enjoy a Civic sedan, as we not only offer new 2018 models for sale but have a range of used Honda Civic options to explore as well. Don't hesitate to contact us no matter what your financial background may be! 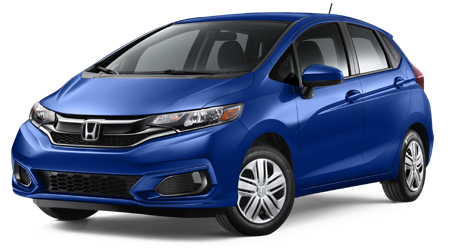 If you're looking for cutting-edge-technology that helps make all your on-road adventures enjoyable, snag a 2018 Honda Civic from our dealership near Lakeland, Florida now! 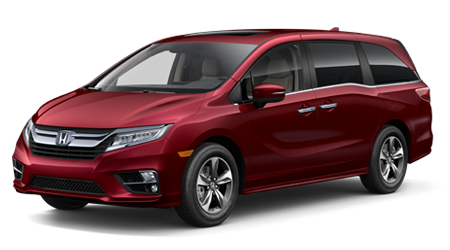 The Multi-Angle Rearview Camera helps you reverse your Civic confidently while the available Honda Satellite-Linked Navigation System™ provides you with turn-by-turn directions. 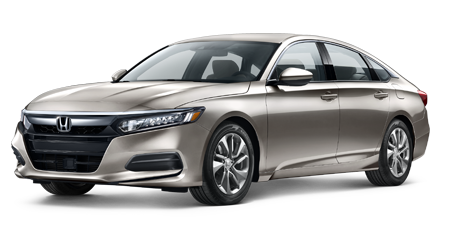 Honda LaneWatch™ provides an added layer of protection while changing lanes while the wireless charging capabilities of the Civic sedan keep your compatible devices ready for use. 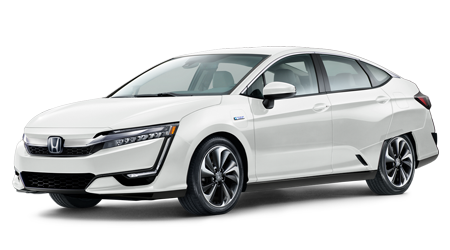 To hear more about the technology features you can equip your 2018 Civic with, get in touch with Winter Haven Honda! 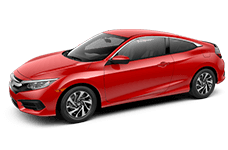 Drivers that are looking for a turbocharged engine and 6-speed manual transmission shouldn't miss the 2018 Honda Civic that is now available! 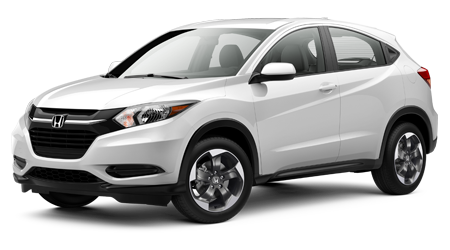 Our staff encourages all shoppers in the area to complete one of our dealership's credit applications before visiting us for a test drive because once you experience the Continuously Variable Transmissions that are offered, you won't want to go home without a Civic! 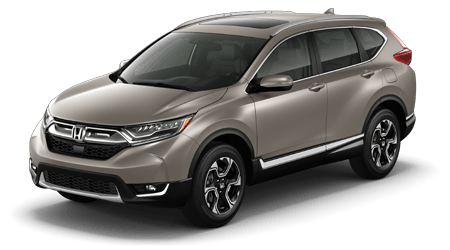 Talk to us about the trim you're interested in; our Honda sales team will go over the benefits of the MacPherson struts and will accompany you on a few trim test drives. 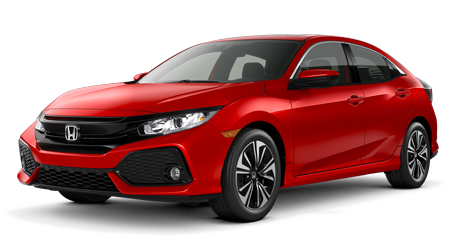 Step up to a 2018 Honda Civic, visit our new and used dealership in Winter Haven, Florida to find one today!